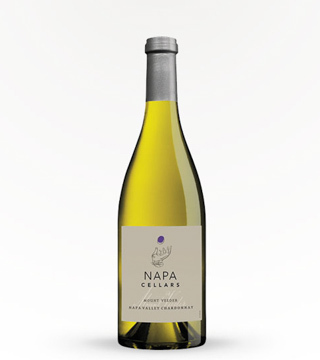 Napa Cellars Chardonnay is rich, buttery, spicy and toasty, and boasts beautiful aromas that conjure scents of home-baked apple crisp. The flavors are lush with ripe pear, apple and a touch of tropical pineapple and guava. 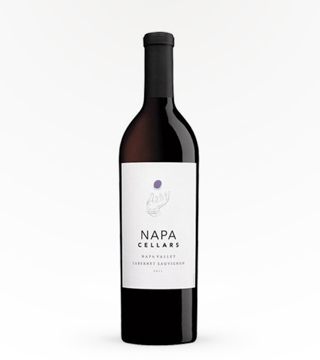 The wine is delicately balanced with a long and sweet toffee finish. The well structured palate is layered with bold tannins and ripe fruit characteristics finishing with the sweet blackberry.